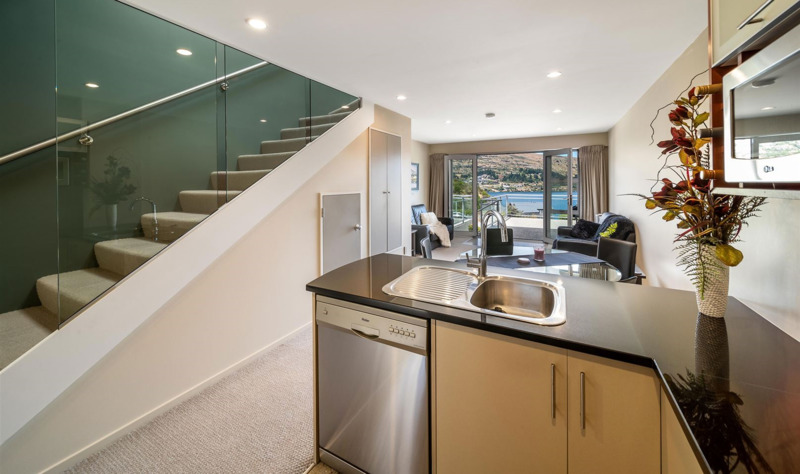 This Queenstown entry level property has great features, great location and a solid build. Modern with a contemporary feel on the interior looking out to stunning views of the lake and mountains. Open plan living/kitchen/dining, two double bedrooms, one bathroom, two toilets, a lock-up garage and carpark. 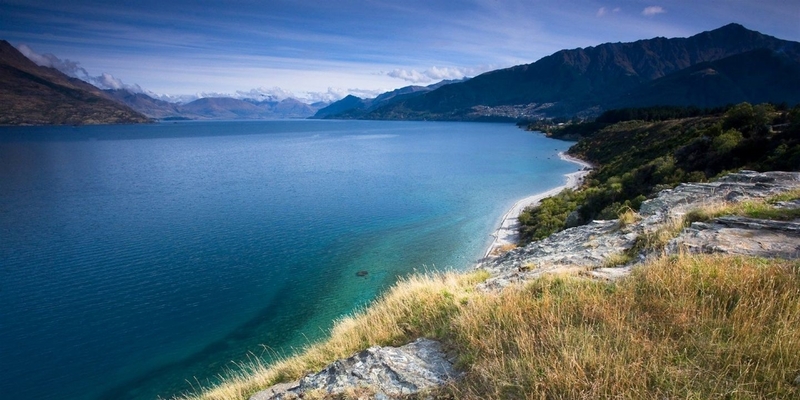 A great step onto the Queenstown property ladder. This is a well located freehold apartment with so many options for use, live in, rent out or keep as your private holiday home. Public transport stops both side of the road, approximately two minutes walking time to the lake and biking tracks. This property certainly ticks all the right boxes for whatever you have in mind. Queenstown will always be attractive so secure your place here today. Our owners want this sold. Call us now for an appointment to view.